meatless monday: try this, this and this | here | there | everywhere. wear this: a fresh pair of jeans. 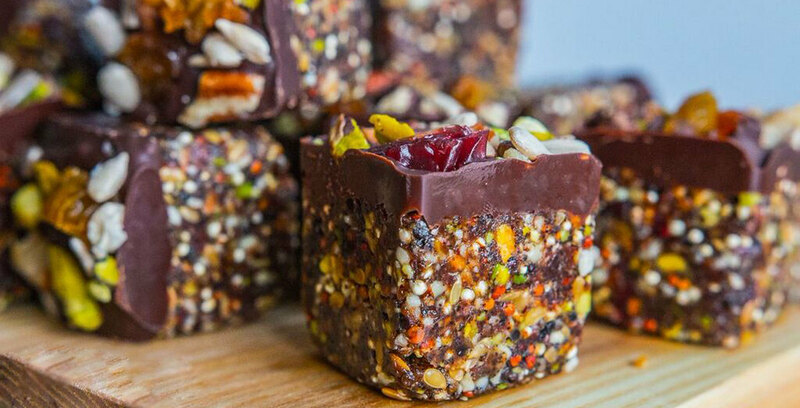 make this: raw superfood bites. 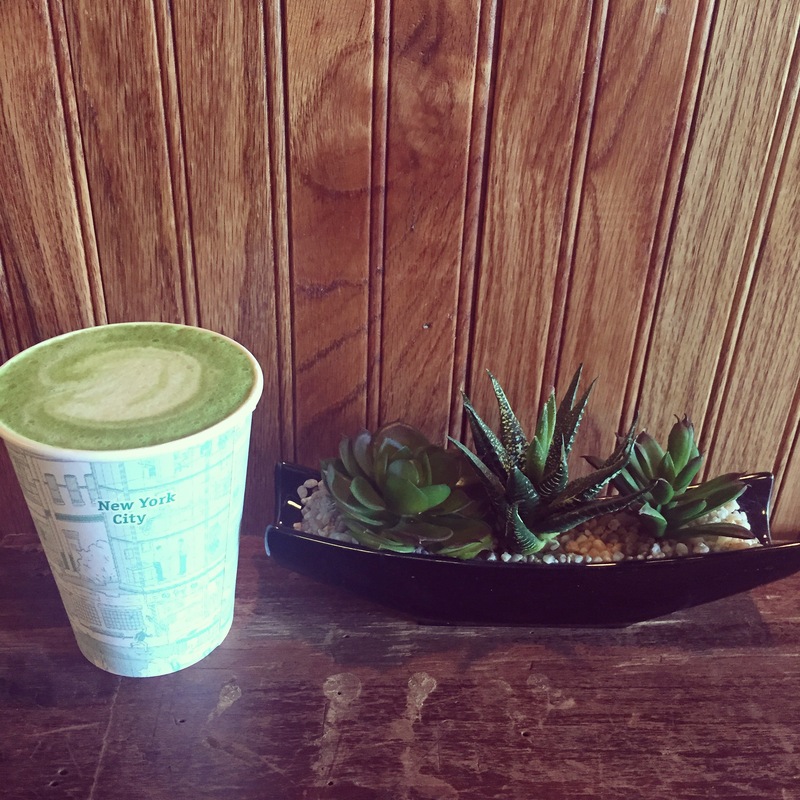 matcha latte, some succulents, matcha bar, brooklyn. drink this: a matcha latte. earthy, soothing, healthy. from matcha bar in williamsburg. This entry was posted in meatless monday, musings, tasty things and tagged aloha food blog, denim trends, fashion, food, health, jeans, matcha, matcha bar brooklyn, meatless monday, superfood, vegetarian, vogue. Bookmark the permalink.